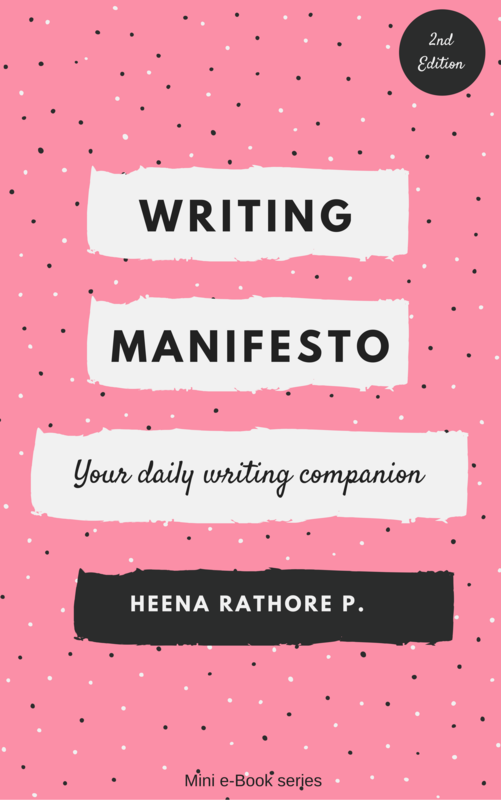 Newsletter – Heena Rathore P.
I’m glad you’ve decided to check out this page because, to be honest, this is the only way I get to give you something in return for all the precious time that you take out for my Blog and Website. 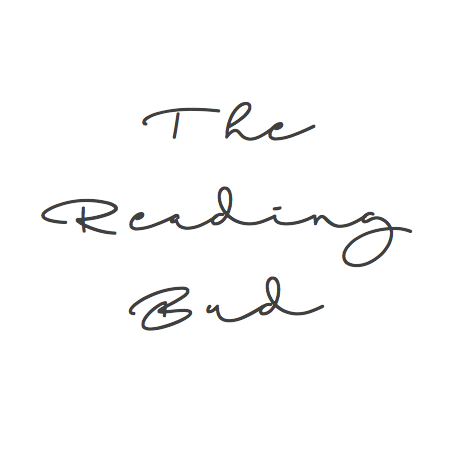 Writing inspiration – to help you get ahead in your writing. 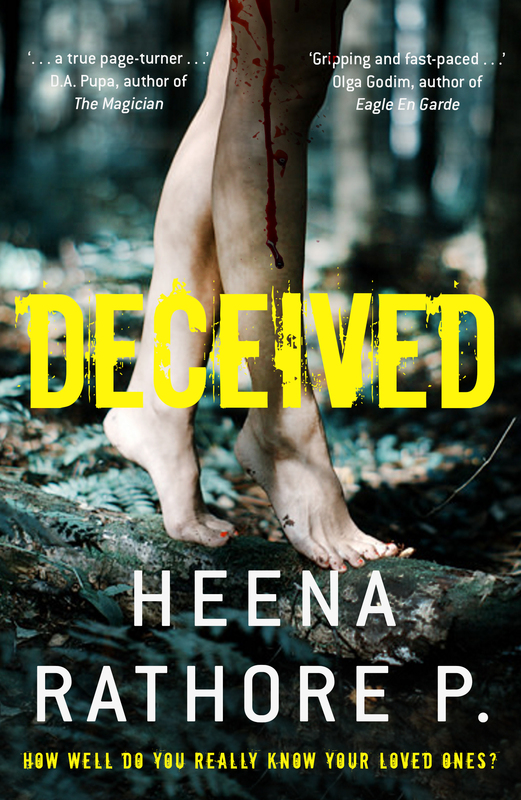 Exclusive content: Excerpts, special reveals, know-it-firsts, sneak-peaks and other news related to my novels. That’s it! As soon as you confirm your subscription, you’ll be directed to a page: Subscriber Freebies where you can download your copy of my e-books and other goodies.